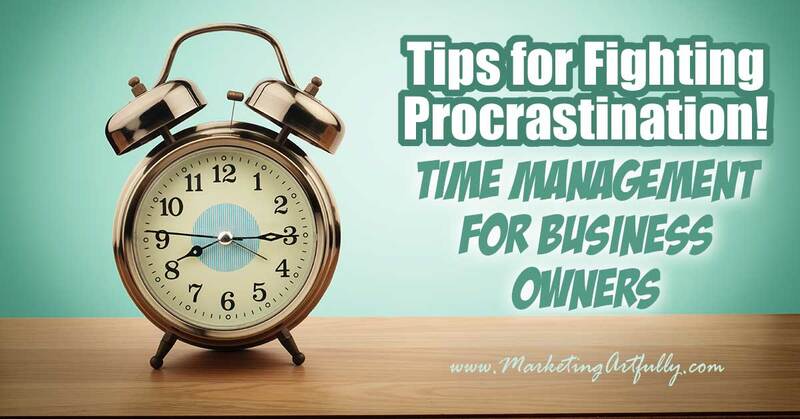 As small business owners we often obsess about time management, but honestly sometimes it is just procrastination rearing its ugly head. Today’s personal development post is about how to get motivated and stop procrastinating. Okay, I don’t know if you do this, but one of my drama queen things is to think, “this will take F-O-R-E-V-E-R” if it is something I dread doing. For example, I was hating the thought of cleaning my office and assumed it would take hours to get through. Come to find out it took about a half an hour, which is the amount of time I had between phone calls one day. The problem with building up these tasks into a BIG deal is that they take on proportions that are just not easy to overcome. Then procrastination kicks in and instead of doing it you will try to avoid it, which wastes more time. All of that would be bad for a day, but the worst is that you keep thinking about it, wasting more time and energy on something that is not enriching your life, doubling or tripling its bad impact. Here is another problem with making a big deal of your bad things… dawdling. Yep, thats right, when I am avoiding doing something like paying bills I dawdle. I check my email a million times, I visit Facebook, I check my stats, all to avoid doing the thing that makes me sad. They say all tasks will swell to fit the time we allow them, but this is like a horrible monster in reverse. If you try to avoid your bad tasks by ignoring them, you will waste time doing nothing while your productive day falls apart! Urgent tasks are often things we have to do for other people… say finish submitting a sales proposal or deliver your product to your buyer. Those things HAVE to be done and that is okay. Where the problem comes in is when you have important things that aren’t urgent… BIG things for your business! For example, it IMPORTANT for me to write this blog post today because that will get more views, email signups and ad revenue. BUT, there are other things that I could be doing that are urgent. I am supposed to be on a webinar today and they don’t have the video set up yet… that is pretty urgent. I did half of a landing page that I need to have finished for someone else in 6 days and time is running down… that is urgent. So all those other things FEEL important but they aren’t. What I have determined is important to my business is writing blog posts. So I sent a message to help move the video thing along and back to writing I go! Additional Resource :: Where did my time go worksheet … This printable planner page costs just a buck, but may change your whole life! 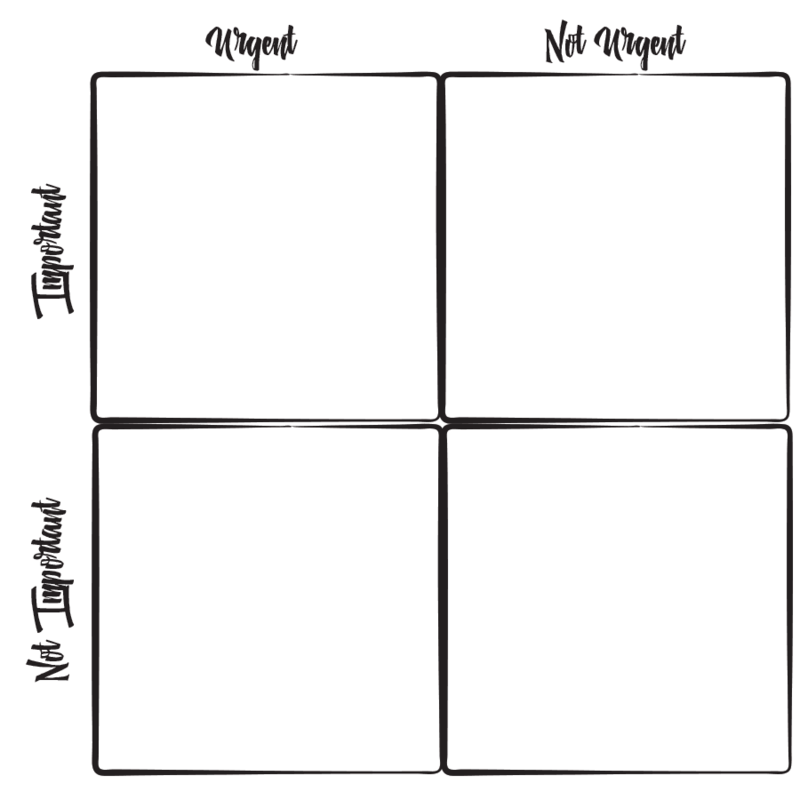 If you liked the info about the Eisenhower Matrix and want to put it into play for your business, it is worth taking a peek. …. 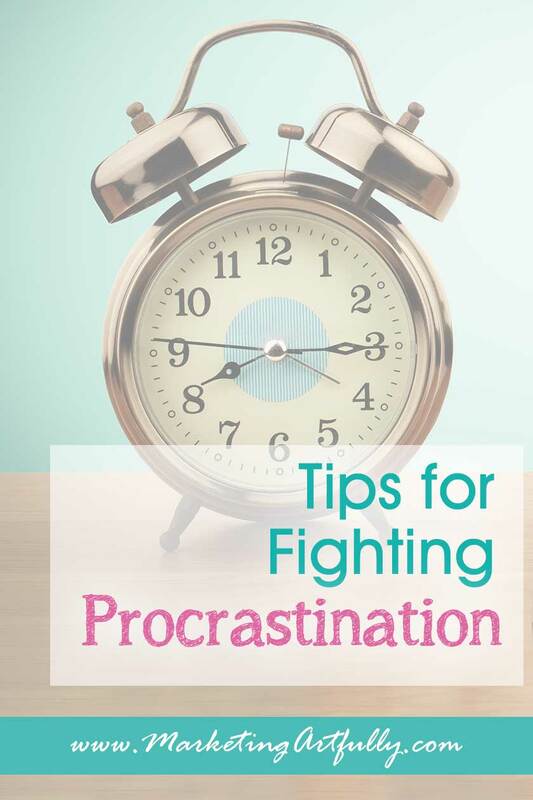 [a] form of procrastination is called “Priority Dilution.” It’s when you delay on the day’s most important tasks by allowing your attention to shift to less important but perhaps more urgent activities. Priority dilution has nothing to do with being lazy, apathetic, or disengaged, but it’s the same net result – you put off your top-priority tasks. This environment is one characterized as a constant state of interruption and you might find that never ending “fires” prevent you from doing the high-value work that moves your company towards its goals. You sacrifice your sacred to-do list for ceaseless emergencies. Letting urgent things mess up your carefully crafted day is definitely a form of procrastination. Those are the days that your adrenaline is high, you have been cranking out solutions, but what you really needed to do fell by the wayside. 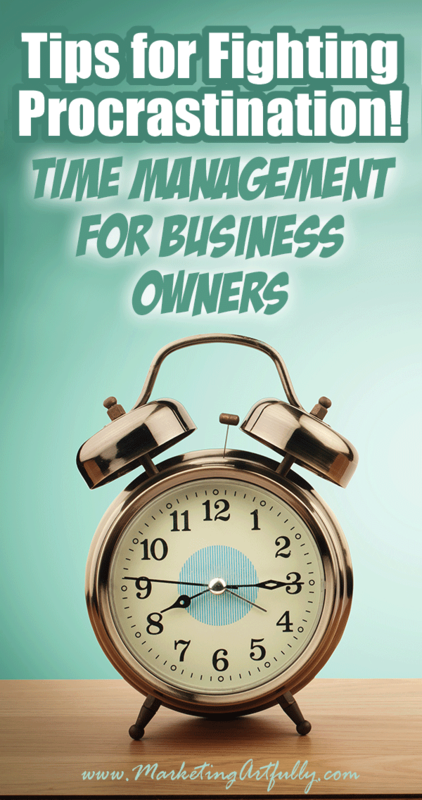 String enough of those days together and your whole business will get off track fast! The last procrastination problem seems nicer. I frequently underestimate the time something I love doing will take. Now, that seems pretty benign, right? BECAUSE I underestimate the time it takes, all of a sudden everything else I had planned to do later that day gets messed up. This happens a lot with blogging for me! Because it is my passion I think it will take an hour to write a post when it is really a minimum 3 hour task. You might find this in your business! Say you had planned out your day and at the end it seems like you didn’t get anything done. And then you yell at yourself and think you are the worst business owner ever… or is that just me. If instead you were to plan for it to take even MORE time than you think it might take, you are set. Say you get in the “flow”, you don’t have to stop and do something else, you can keep right on trucking! Eliminate anything you don’t like to do! Outsource them, barter with friend to help, stop doing them altogether.